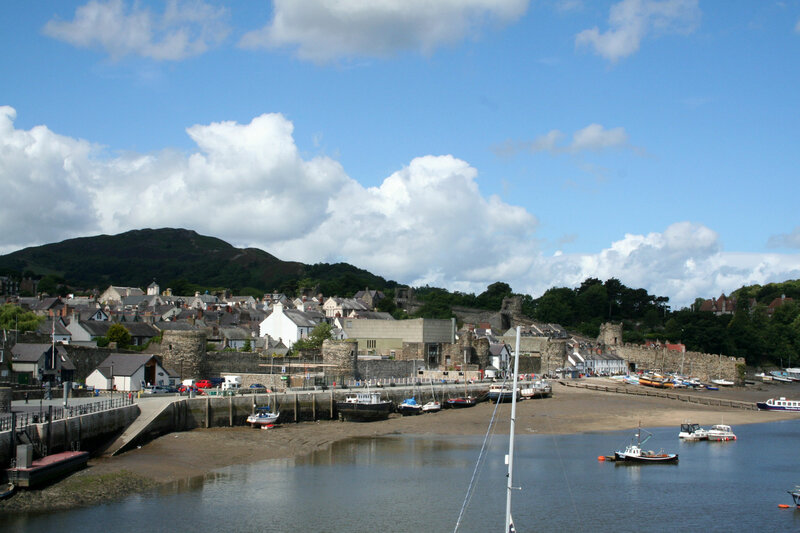 With the natural beauty of the surrounding area, incredibly convenient location and high-quality facilities, Conwy Quay is a truly exceptional place to visit and to store your boat should you need to during your visit to North Wales. The Quay is easily accessible via the A55 and the staff are there to help your stay be as pleasant possible. The services available include a chandlery, boat sales and engine repair, powerboat training, water and electricity on a majority of platoons, and The Mulberry Public House providing an extraordinary view of the marina and serving fantastic food and drinks.